Hops are native to Britain, although today they are grown in many countries. The English name hops is believed to be derived from the Anglo-Saxon koppan, which means “to climb.” This seems likely since hops is a tall-growing vine. Only the female plants are cultivated and used in brewing. 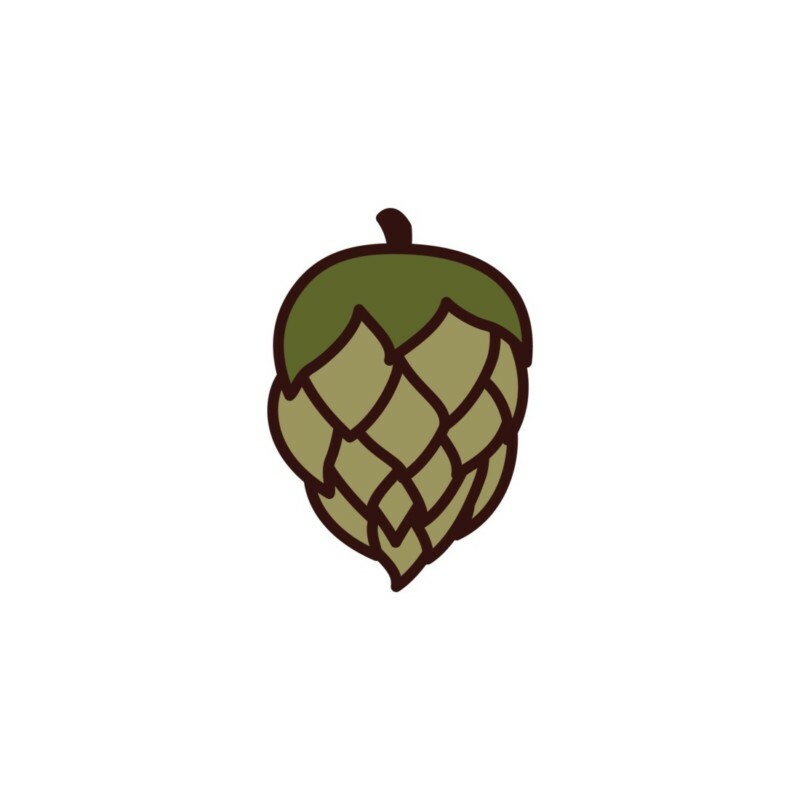 Hops were mentioned by Pliny, the Roman scholar, as a cooking herb. The shoots were eaten. Hops have been used in brewing since the ninth century. Initially they were used widely as a preservative for beer, the brewers recognizing if they included hops the beer lasted longer. I have tried to use hops as a preservative with very limited success, even though they are said to have antiseptic properties. Because of their widespread use, hops are globally a significant agricultural crop. The vine can grow up to 25 feet in a season, so hops growers build very tall trellises to support them. The blossoms are harvested for beer and other products. Making a tea of the leaves, strobiles, and stalks is reputed to be beneficial for a sluggish liver and to promote hormonal balance, both of which could also have a positive effect on your skin. In addition, hops tea is said to be a stimulant for estrogen production and useful for intestinal cramps. In fact, Nicholas Culpeper states, “Half a dram of the seed in powder taken in drink kills worms in the body, brings down women’s courses, and expels urine.” He further states: “In cleansing the blood, they help to cure the French diseases, and all manner of scabs, itch, and other breakings-out of the body.” [Culpeper’s Complete Herbal & English Physician Enlarged, p. 96.] Hops can clearly be useful in a tea for a woman suffering from female troubles. The effect of hops’ estrogenic principles can be so strong that female hops pickers can experience disruption and even complete absence of their periods because of the absorption of the oil through the skin of their hands. In minuscule amounts, hormonal effects can be beneficial. Thus hops can be very desirable as an ingredient for skin toners, lotions, and creams. Because hops are known to depress the central nervous system, the tea can be great during times of PMS stress and irritability. Hops are a sedative. Because of this quality, their most beneficial use may be in a sleep pillow. Historical figures as diverse as King George the III and Abraham Lincoln are said to have used this sleep-inducing aid. I have made many different herb pillows, but I think the best one is filled with a combination of hops for the sedative action, lavender for both the wonderful fragrance and its relaxant quality, and mugwort, because it is said to help you remember your dreams. If you don’t know how to sew and want to try this with minimal effort, just place one-quarter cup of each of these dried herbs in an empty pillow case, fold neatly until it is small enough to put in your pillow case with your pillow. Then tuck it in as flatly as possible on the underside of your pillow. I think you will be happy with the results. Chemical constituents: Volatile oil, which includes humulene, myrcene, geraniol, linalool, citral, linionene, valeronic acid, lumulone, lupulone, tannins, flavonoid glycosides, oestrogenic, and asparagin.